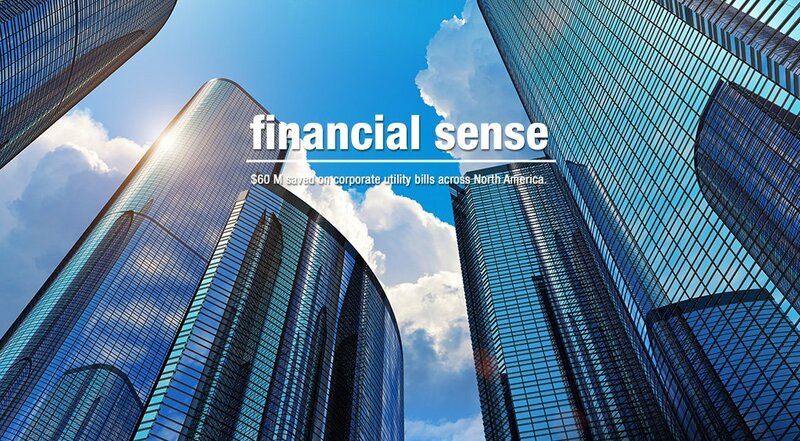 We make complete sense financially. We’ve saved companies across North America and Asia more than $60 M.
Save the time & headache of figuring out on your own, what we solve, every day. Perfect sense for the environment. What makes sense for your profit and loss statement also makes sense for the planet. 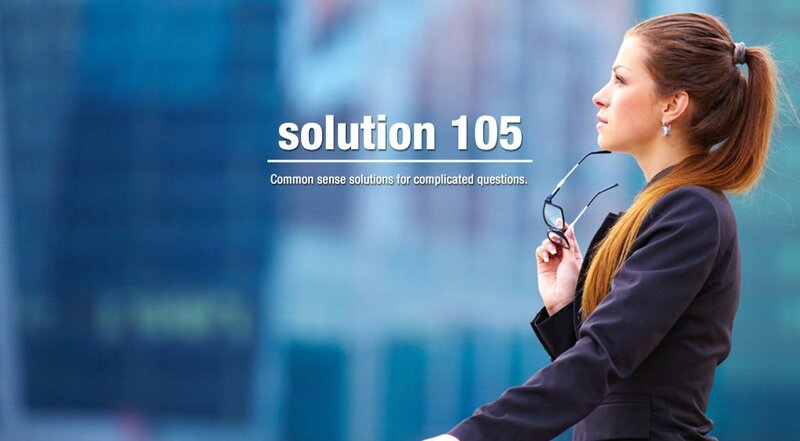 Solution 105 makes sense of the really complicated energy industry and rescues you from its dangers and pitfalls. Give us your energy portfolio and we’ll turn you into responsible stewards of resources, building your reputation and reducing your footprint. And when we say ‘resources’ we mean your time and money and the planet. We’re always there when you need us, with the smarts to solve whatever problem you throw at us. We stop at nothing to get you the best deals on energy and water. We pull out all the stops to track and forecast the energy you use, so you save even more. Want to get the energy industry off your back, so you can get back to work? You can’t save on energy usage if you aren’t tracking it. 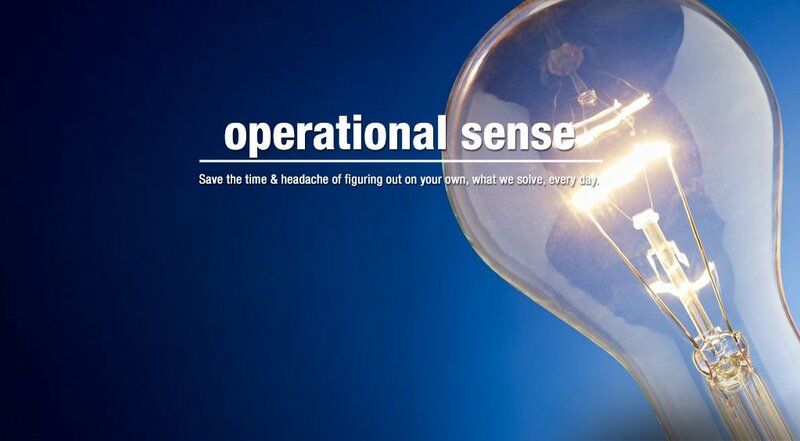 At Solution 105 our proprietary on-line system will allow you to monitor your utility usage and easily identify any discrepancies or deviations. Energy contracts can be extremely complex, often containing industry language that is difficult for those who are unfamiliar to understand. As an independent third party we strive to find you the best agreement, objectively analyzing each potential service and provider for your business. Submetering is a process that allows you to accurately assess utility usage by separately measuring electricity, water, and gas. It also allows you to split metering for properties with separate tenants, allowing each tenant to receive clear, personalized bills. Our utility bill auditing system will provide a clear model of what you have been charged, compared to what you should’ve been charged. We keep you informed about any undercharges, and will work directly with the utility to ensure that you’re compensated in the case of an overcharge. Our load profiling techniques will forecast energy consumption to within 1% of the actual bill. This paired with a common budgeting system will allow you to easily understand consumption across your properties, and accurately manage cash flow. A BVAR is used to confirm operating costs, allowing managers and operations staff to benchmark costs and manage cash flow across the entire budget. Real time monitoring and alarming allows you to respond to market challenges, and capitalize on the savings these opportunities create. This includes automated responses like dimmed lights and thermostat adjustments if your set price thresholds are exceeded. Benchmarking allows you to compare expenses, and easily identify inefficiencies within your property portfolio. In partnership with BOMA Canada we offer a comprehensive operating cost survey, allowing you to quickly compare your property management costs against others, as well as industry averages across the country. 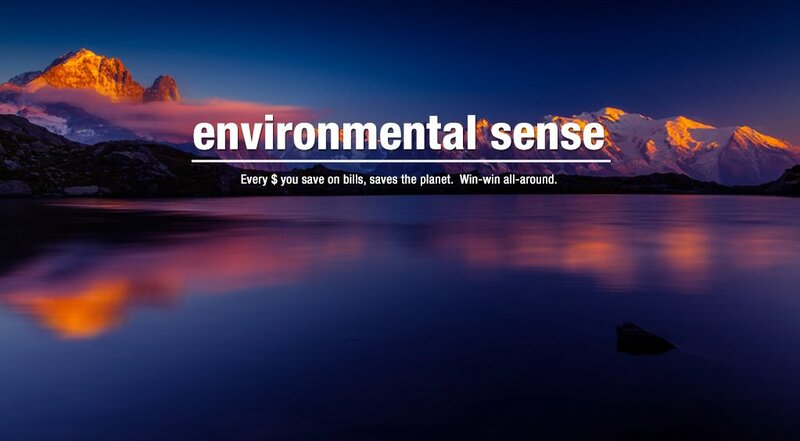 At Solution 105 we’re committed to environmentally friendly business practices that will save you money. We offer a variety of services that will cut your property expenses, while also reducing your environmental impact. Making sense of energy from Solution105 on Vimeo. Solution 105 is committed to simplifying the utility industry for our clients, to ensure that all expenses are optimized. What makes sense for your bottom line also makes sense for the environment, and we take pride in the fact that our initiatives successfully reduce our clients’ utility cost, and environmental impact. Contact Solution 105, and allow us to show you how our strong mix of alternatives can improve your portfolio, today!